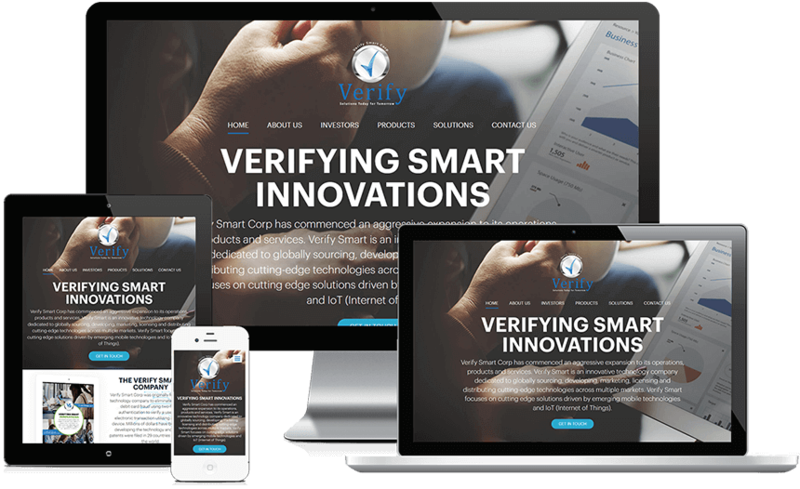 Verify Smart Corp is a leading company that distributes, licenses, markets, develops, and sources cutting-edge technologies across a great array of markets. 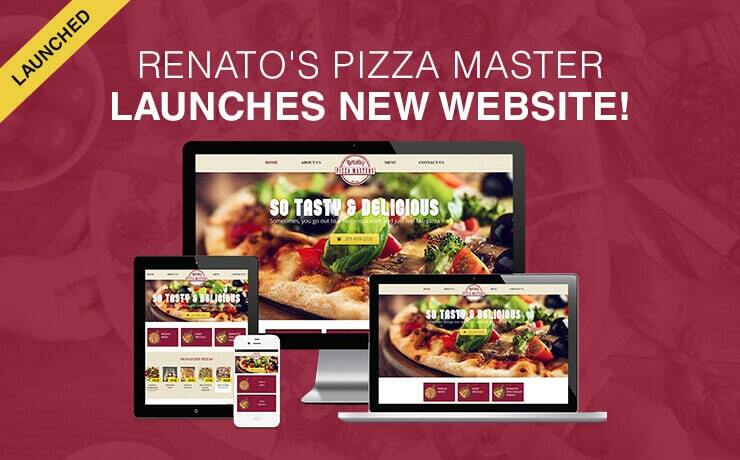 With the help of SmartSites, they have launched a new, custom website as part of their aggressive expansion plan. Verify Smart Corp was initially established as a technology firm that focused on eliminating credit and debit card theft. They utilized two-factor authentication (2FA) technology to facilitate user verification in electronic transactions via mobile devices and computers. Today, they have built a business around some of the most innovative technology solutions. They specialize in Transaction Security, Anti-Texting, Medication Adherence, and Proximity Marketing. 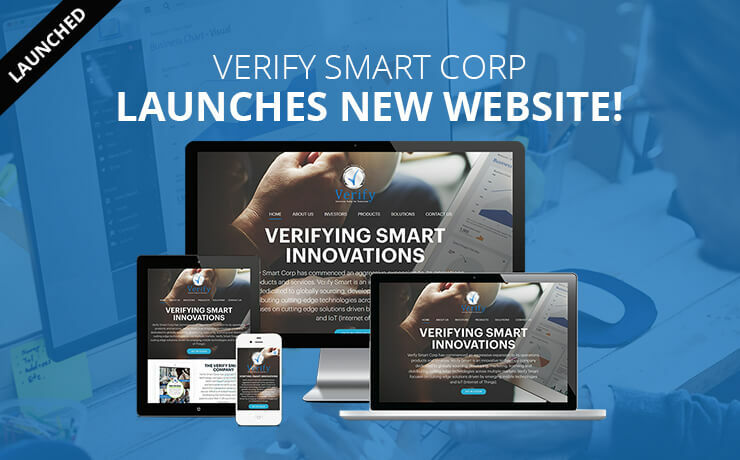 The Verify Smart Corp team comprises of Anthony Cinotti (President and Director), Lou Pingitore (CEO), Sandy Manata (Director), and Anthony V. Lalley (Director). Their high quality and affordable solutions are utilized by a wide variety of businesses that need to improve their business and reputation in various markets. As Verify Smart Corp looks to the future, they are aware that mobile technologies and the IoT (Internet of Things) are constantly evolving. They hope to continue evolving and growing as an innovative technology company on a local and national scale. With this notion in mind, they thought it was a good time for their brand and company to reflect their ambitions. 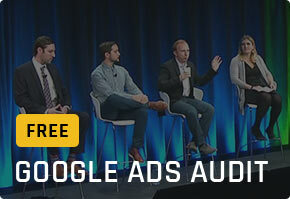 It was time that they start tapping the power of digital marketing. 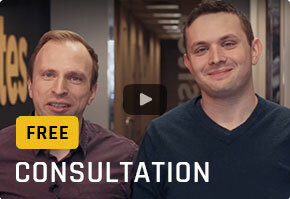 They aimed to be more connected with their clients. They know that their clients are busy, so they want to get them the information they need in a few seconds. 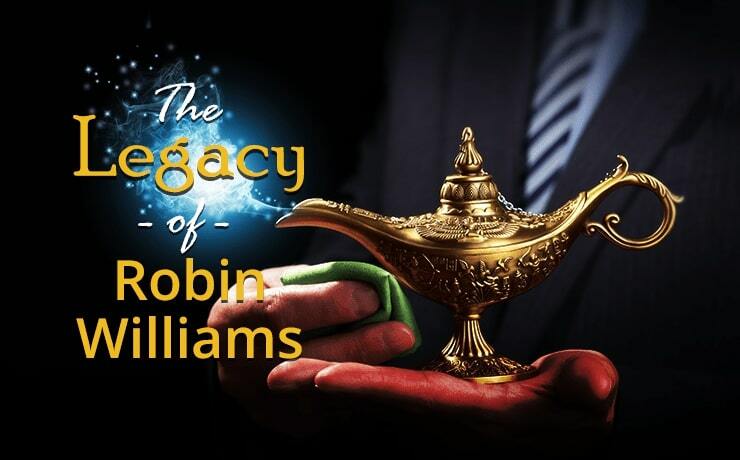 They aimed to keep their clients up-to-date on technology trends. In addition, Verify Smart wanted to inform their clients on how their solutions can aid or improve business operations. 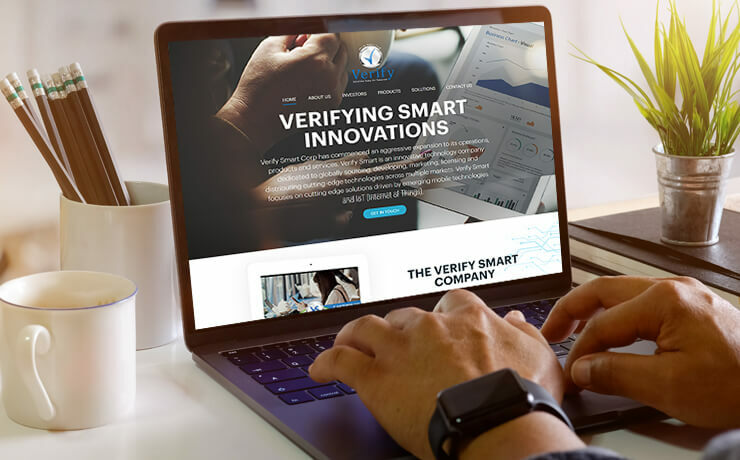 When SmartSites was contacted by Verify Smart Corp, after understanding their needs, our website design and development team started building a new website for them, from the ground up. Verify Smart’s new user-friendly website details all the essential information their clients need to know in a clear and concise manner, from details pertaining to their divisions, stock information, and products like the Beacon Pro 360. 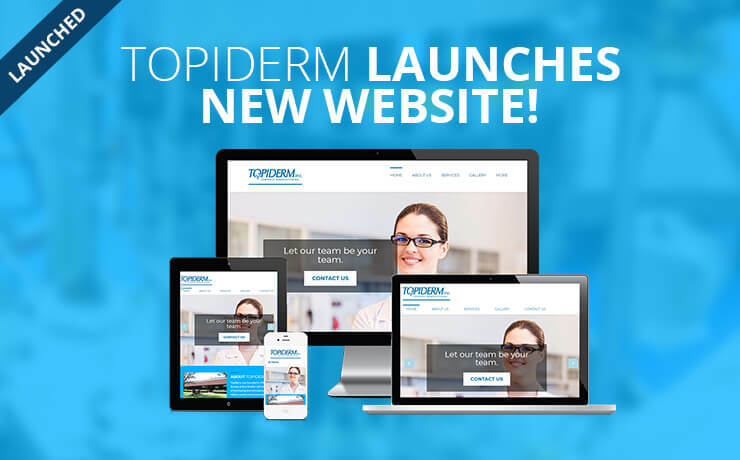 The website also features a responsive web design. As it can adapt to any screen it is being used on, Verify Smart Corp’s clients can enjoy a better experience – navigating the website with minimum scrolling and resizing. Responsive designs do not only benefit the direct users but the owner of the site as well. Responsive sites normally load faster and can help decrease their bounce rate and boost search engine rankings. 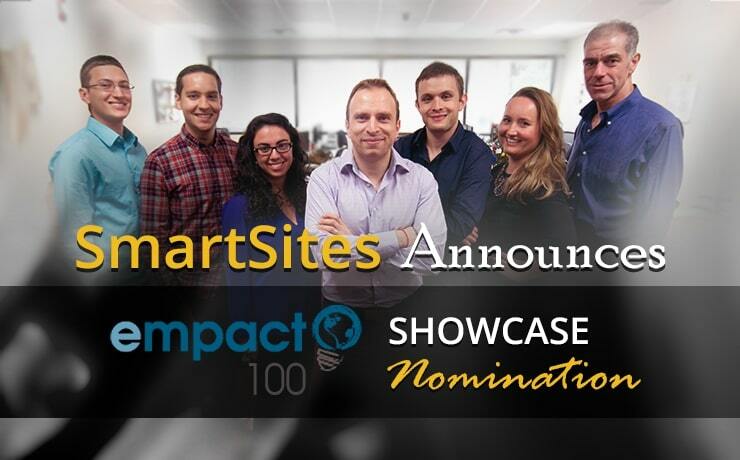 At SmartSites, we would like to thank the amazing Verify Smart Corp team who gave us the opportunity to make this site what it is today. We hope that you enjoy the fresh look of their new website (https://www.verifysmartcorp.com) – check them out today!